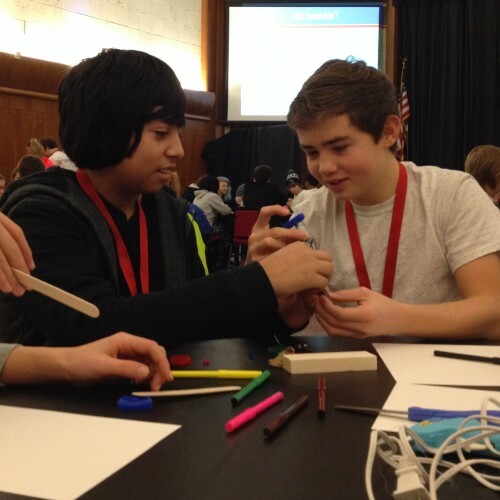 MSOE's middle school programs are for 6th - 8th grade students with an interest in learning more about and exploring different areas of STEM. 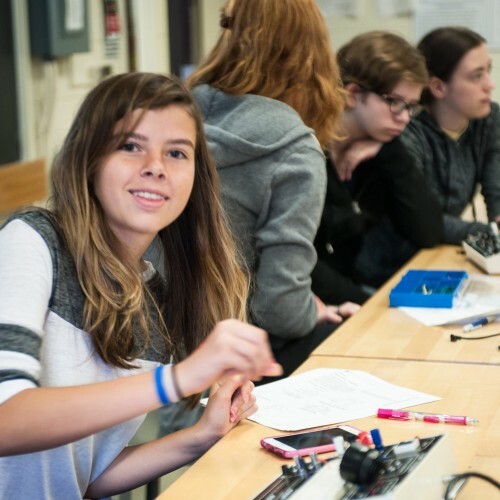 Do you have a 6th - 8th grade student looking to explore STEM and learn more about potential opportunities in their future? 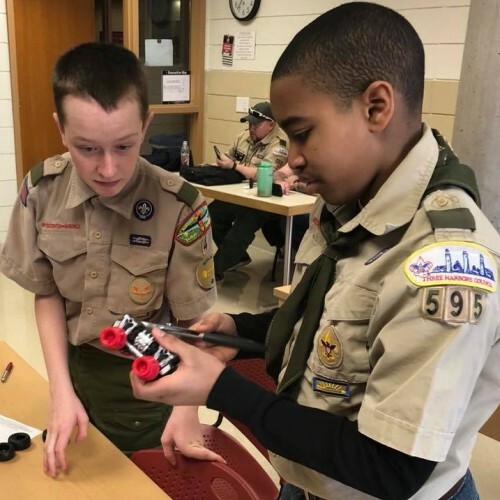 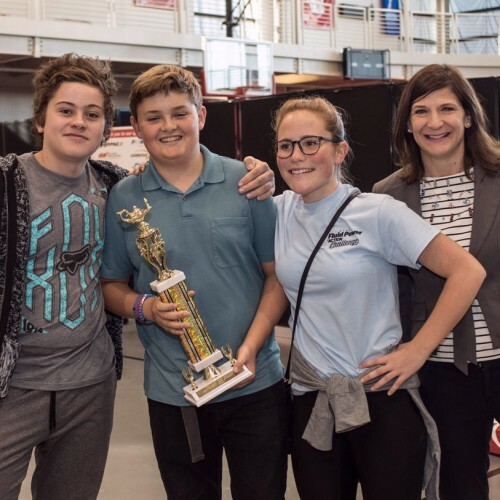 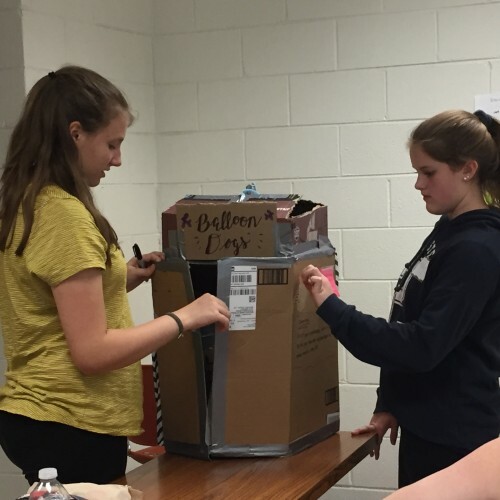 MSOE middle school programs are designed to help students explore STEM through exciting, hands on activities while learning more about careers in the field. 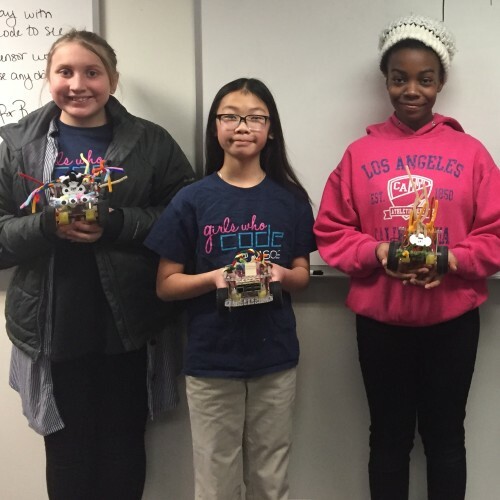 Join us on campus for our Girl Scout STEM Day and earn your badge! 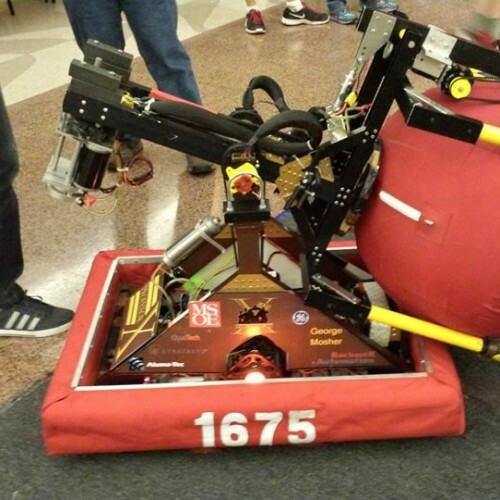 Spend your summer at MSOE with FIRST Robotics programs! 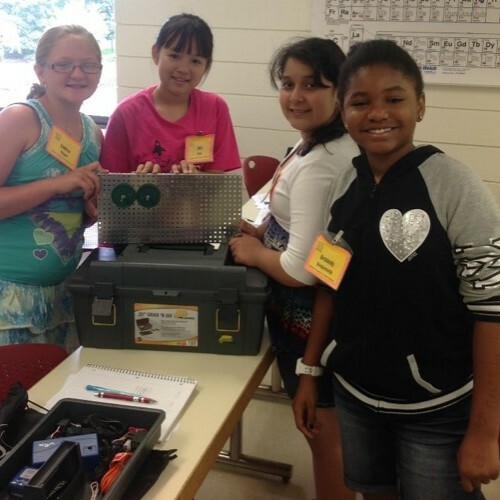 Sign up to receive updates on all K-12 programs at MSOE.